The Osceola SAC Team (School Advisory Committee) eagerly welcomes input and collaboration with all who are interested in seeking programs and services that may directly increase student achievement. By Florida law, SAC is constructed to represent all segments of a school’s community – parents, teachers, administrators, support staff, business people, and other interested community members. The purpose of a SAC is to assist the Principal in the preparation and implementation of the annual School Improvement Plan and to subsequently evaluate the results of that plan on a monthly basis. The SAC may also assist the principal with the annual school budget and also discuss important items that are related to school improvement and achievements. 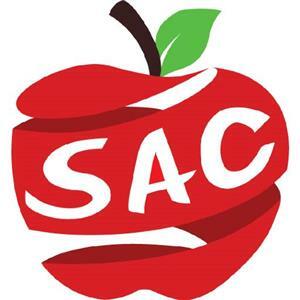 SAC will meet on the first Tuesday of each month. SAC members are encouraged to bring forth any questions that parents may have regarding student achievement. SAC operates in accordance with the “Sunshine Law” and anyone can attend any SAC meeting. If you have a question, concern, or suggestion for the continued improvement of our excellent school, please contact one of our SAC co-chairs. Osceola SAC Meeting Dates for the 2018-2019 School Year. All meetings start at 5:30 pm.